Leading up to our exhibition we’ve got some exciting news to share with you. First of all, we’re excited to reveal our new poster, all bright and shiny. We’re delighted to hear that our exhibition is gathering interest, and it hasn’t even started yet! Beyond Epilepsy received the prestigious Magnusson Award from the Glasgow Caledonian University, awarded to the GCU researcher and Beyond Epilepsy Project Lead Rachel Hewitt. An article about the project and the award ceremony has been featured on the GCU Newsroom. The story of our exhibition has also travelled all the way to Redditch, and has been featured in the Redditch Standard. Our Project Lead Rachel has also been interviewed on the Bottle of Red Podcast. So pour yourself a glass (or a whole bottle) and listen to learn more about the historic links between epilepsy, hysteria and gender, and whether society has really moved on from looking at people with epilepsy as ‘the other’. We hope this whetted your appetite for the exhibition itself. 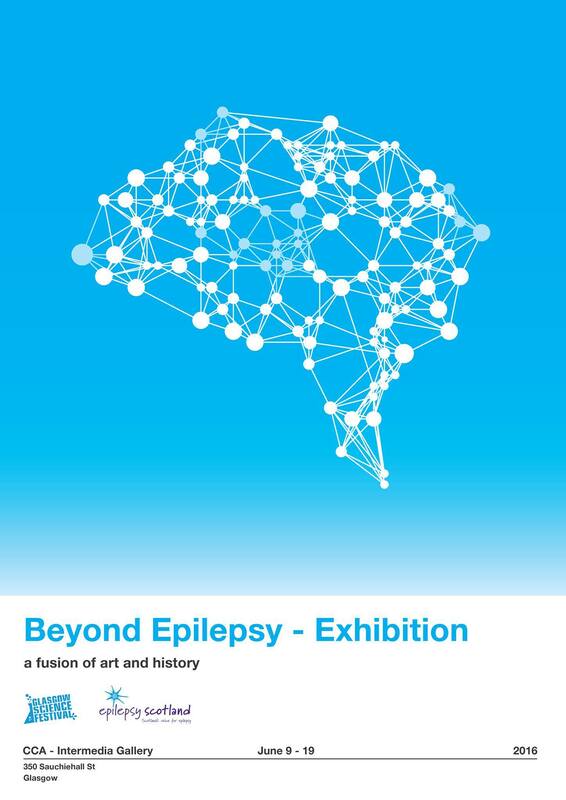 Click attend on our Beyond Epilepsy Event on Facebook to make sure you don’t miss it.